Ichiro – 3000 Hits – Hall of Fame? Yesterday, Ichiro Suzuki, playing the traditional American game, was the first Asian American to reach the 3000 hit plateau. 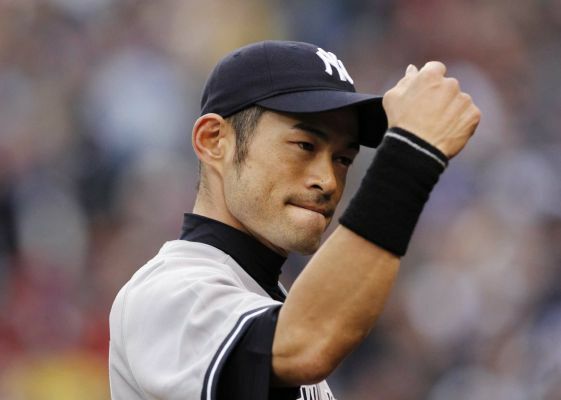 Ichiro is sure to be the first Asian to be introduced into the Baseball Hall of Fame. This blog is less about Ichiro and more about how diverse players have become a big part of American sports. When Ichiro began his career, he was one of just a few Asian players. Today there are 27! There are 37 Cuban players and 58 from the Dominican Republic. Almost 1/3rd of the American baseball players were not born in the U.S.
Of the 10 biggest cities in the U.S., ethnic diversity is now the majority. Baseball is just mirroring the incredible explosion of the diverse markets.